Tag Archives: John F.Kennedy Jnr. 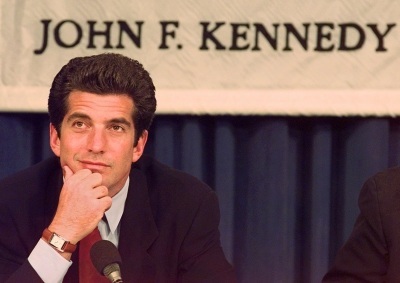 Posted by scorpio13th on June 22, 2012 in Eric Lindsay, John F. Kennedy Jnr. Tags: Eric Lindsay, John F.Kennedy Jnr.